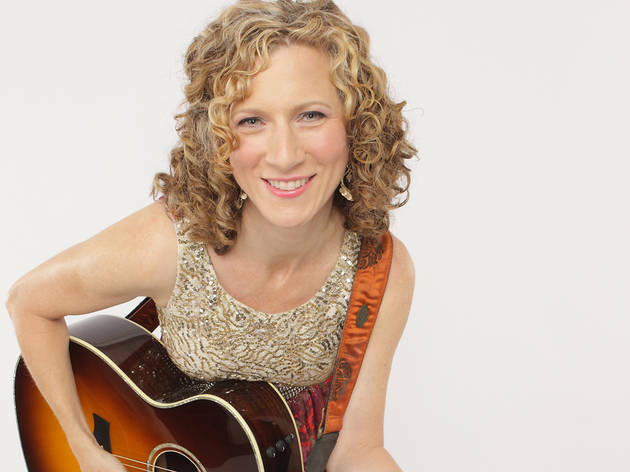 Rock out with "kindie" artist Laurie Berkner to celebrate her new CD of traditional and new lullabies. 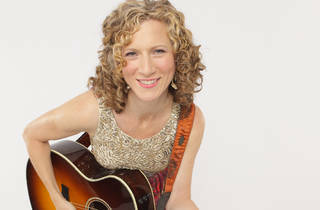 The concert will feature songs from her new album as well as upbeat fan favorites. VIP tickets include preferred seating and a meet and greet after the show. All ages.